Austria’s largest hotel group, Vienna House, has announced the opening of Vienna House Easy Leipzig, set in the city’s historic old town, in July. The hotel is near sights such as the gothic St. Thomas Church, which has played host to influential musicians of the era. But don’t let its old history make you think it has an outdated look, as Vienna House Easy Leipzig blends modern design with the charm of the old city. “Vienna House Easy Leipzig takes influence from Viennese coffeehouse culture, along with offering local craft beer, high-speed wifi and a bakery style breakfast,” said Thomas Heilig, the hotel’s general manager. The hotel features 205 rooms including 11 suites, 6 family rooms and 5 conference rooms. While staying at the hotel, guests won’t be deprived of panoramic views, even from its in-house gym. As a personal touch, guests can choose the plants of their choosing via a plant station. If guests want to go around town, the hotel also offers free bikes to hire. Furthermore, the open plan lobby offers local produce including craft beer. The hotel offers a taste of Vienna, not only through the craft beer but in offering cuisine such as dark rye sandwiches. 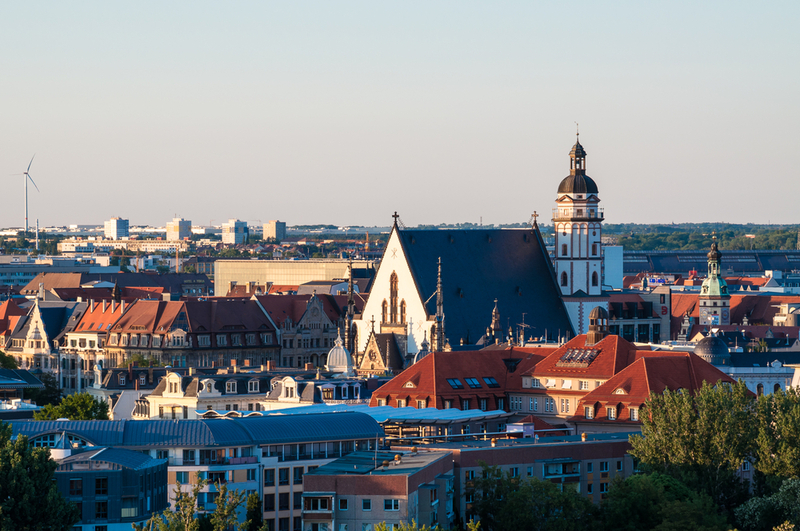 Independent bars and pubs, a lively student scene, countless restaurants, an innovative cultural scene and rich musical heritage set the tone in the old town of Leipzig. To mark the opening of the hotel, guests can enjoy special rates from 6 July to 12 August 2018. Single rooms are available from €79 and double rooms from €89, when booked online up until 31 July 2018.